Acne can leave scars and dark spots, and it can reduce your self-esteem. 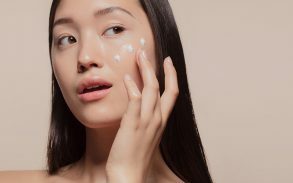 NuSkin state that roughly “60 million Americans have active acne (20 per cent of whom are adults) of the 85 per cent of young adults (between ages 12 and 24) [who] suffer from acne”. There is nothing worse than passing your teenage years and entering your 20’s and even your 30’s and still not having the clear skin you thought you would after passing puberty. The anticipation is a killer. You are not alone though, as that statistic states that 20% of adults suffer from acne. This article will cover the basics of adult acne, what it’s like to have it, why and how do we get it, and what treatments can be used (including CBD). So let’s get to the basics. 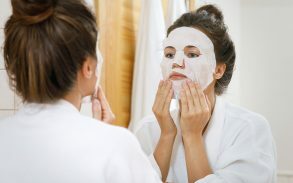 To learn more about what Acne is view this article. Adult acne is most common among women going through menopause which is basically the opposite of puberty. 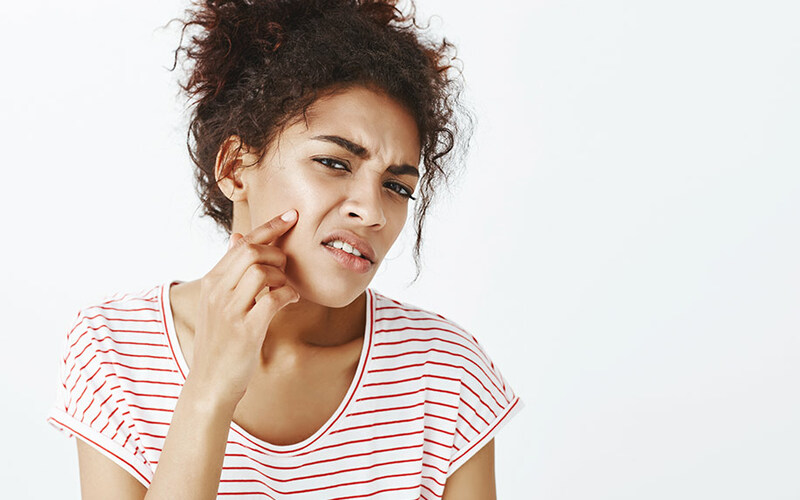 Women are more prone to acne than men are because women’s hormones fluctuate a lot more. Women tend to get adult acne before, after, or during their periods. They are also prone to acne during pregnancy and/or after starting or coming off the birth control pill because the pill helps to regulate hormones. Acne can also be genetic. So if your brother, sister, mother, father or anyone in your family who has a history of suffering from acne then this could be the colporate. Stress is a horrible thing and once stress hits, it can send peoples immune system and hormones into a downward spiral. 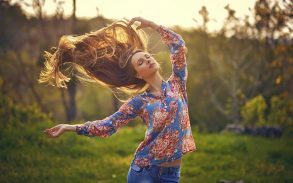 When people suffer from stress, an organ called the adrenal gland, that makes the stress hormone cortisol, kicks in to help your body deal with the stress. 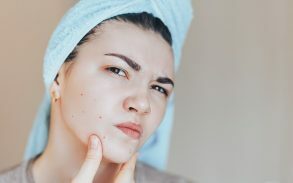 Due to the pressure of the adrenal gland, some testosterone may trigger too, resulting in an acne breakout due to excessive oil in women’s oil glands. 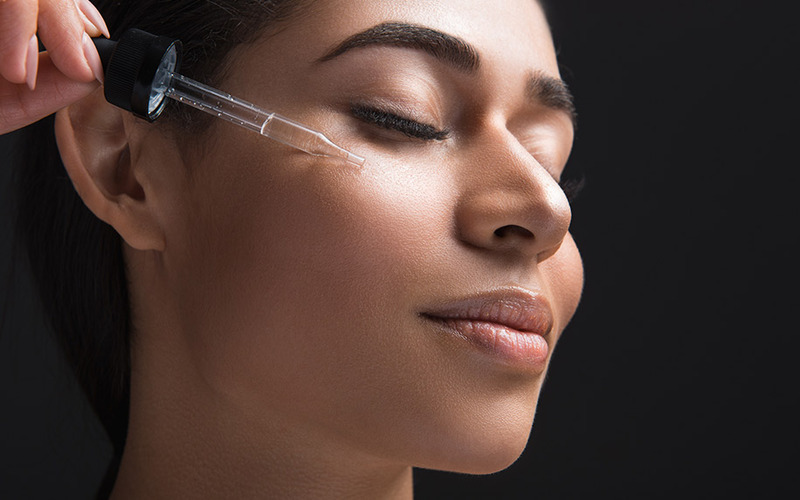 In the beauty industry, there are plenty of skin care products, but if you are not taking the correct product for your skin, it may be the reason why you are breaking out. If you have oily skin, opt for a skin cream that contains little to no oil. 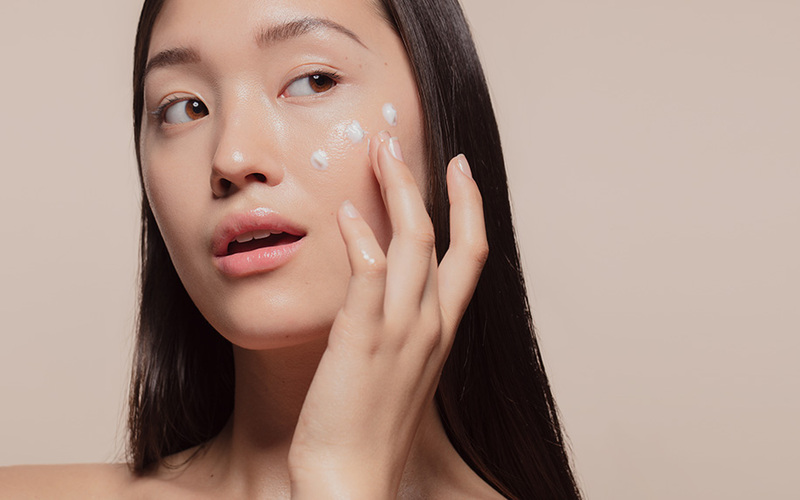 If you have dry skin, you may want to aim towards a cream that has some oil in it. It all depends, so check with your dermatologist to see which is best for you. What Can You Use To Treat Acne? I personally find natural remedies the best in treating acne, due to the fact that there are no bad chemicals or preservatives and I personally think that our skin needs a break from these, so I opt for the natural, herbal remedies. Aloe Vera Is brilliant for treating acne and it is proven to be very beneficial for the skin. Aloe vera is fast acting against inflammation (why do you think people use it on burns all of the time). Aloe vera can also help with acne scarring and spot treatments. If you have acne, aloe vera will also speed up the healing process. When it comes to acne scars and marks, aloe vera can help them heal quicker. Its antifungal, antibacterial, and anti-inflammatory properties can help fight off your adult acne and can reduce redness and inflammation. I would highly suggest keeping your distance from apple cider vinegar. Although it has been a commonly used for treating acne there is no scientific evidence pointing in the direction of it being beneficial. What we do know is that apple cider vinegar can dry out your skin. Can You Use CBD Oil To Treat Acne? In short, yes. 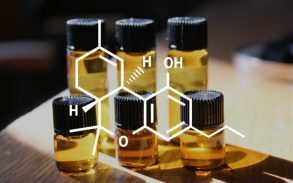 CBD oil has been used as an acne treatment for years now and studies have shown promising results. 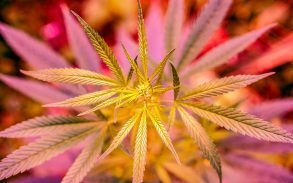 CBD, which stands for cannabidiol, is an oil extract from the cannabis plant. Studies show that it has anti-inflammatory, antibacterial, and pain relieving properties. This study “Cannabidiol exerts sebostatic and anti-inflammatory effects on human sebocytes”, concentrates on the endocannabinoid system and cannabidiol and how it can help improve acne symptoms. Nobody wants to have acne so I hope that this article may have helped you. However, if you have severe acne, I would recommend that you go to your local GP or doctor for help. If you feel that this isn’t enough you should go see a dermatologist or other medical professional in relation to your issue. If you feel that you can try CBD oil for acne treatment, you should first consult a medical professional.